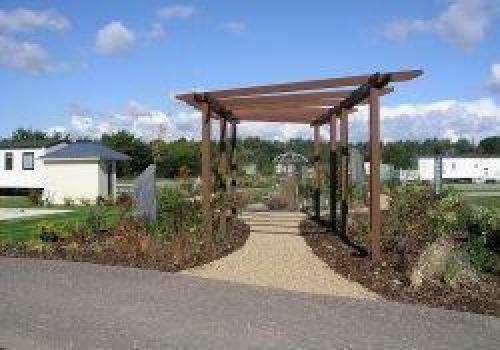 One of few Five Star Graded & David Bellamy Gold Award parks in Suffolk. 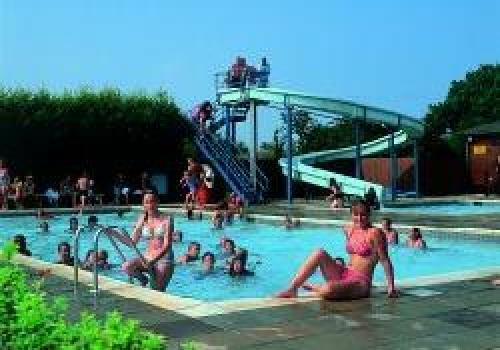 This Family owned and run caravan park has excellent facilities, including 3 outdoor heated swimming pools one with maxi flume, Private fishing lake, All weather tennis court and ample play areas for children. The park over looks the beautiful sandy beach at Kessingland. Spacious touring and tent pitches all with electric hook up, tv outlet and shared water tap. Luxury Static Caravans available for Hire and Sale. An excellent range of new and preowned caravans available for sale. New Exclusive Development of 31 Luxury Holiday homes with longer opening season now open. Pitches overlooking landscaped gardens and water features. Private access via chain barrier, each pitch has its own hard standing car parking bay. 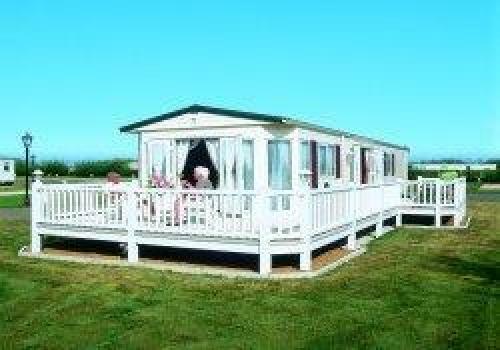 For further details on purchasing your ideal holiday home call the park now! Norfolk Broads only 3 miles away. Lowestoft with Beautiful sandy beaches 3 miles away. The Park is situated off the A12 trunk road, 3 miles south of Lowestoft, on the B1437 in Kessingland.